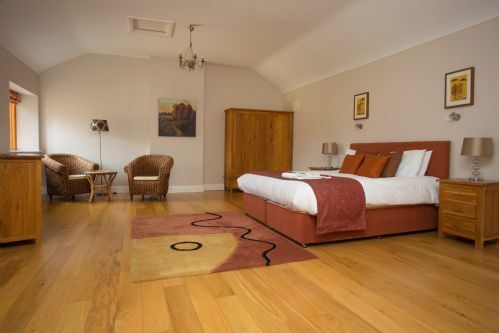 Southern Ireland is a great destination for family holidays, with plenty to see and do in the area and much in the way of baby friendly accommodation to offer peace of mind for the whole family. 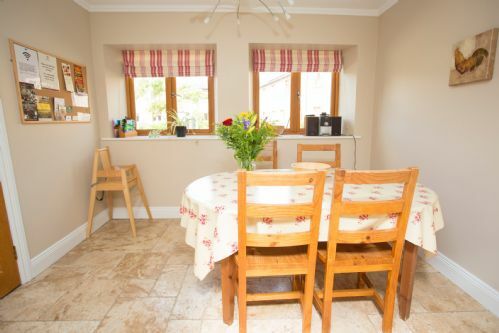 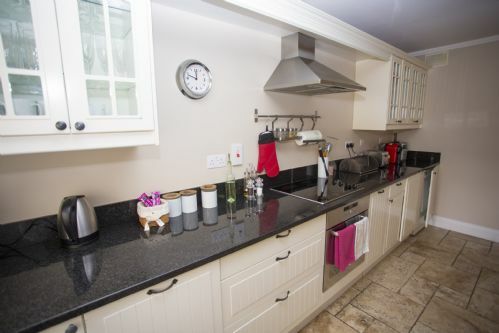 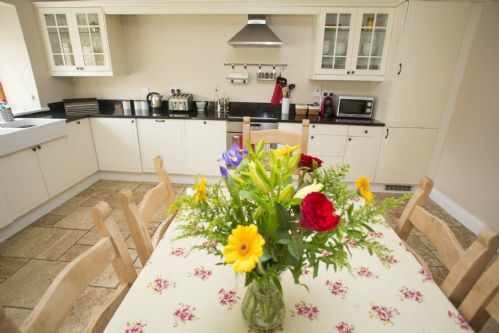 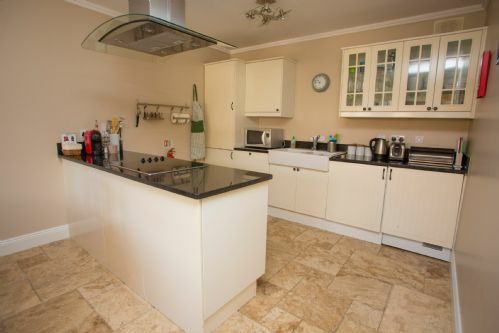 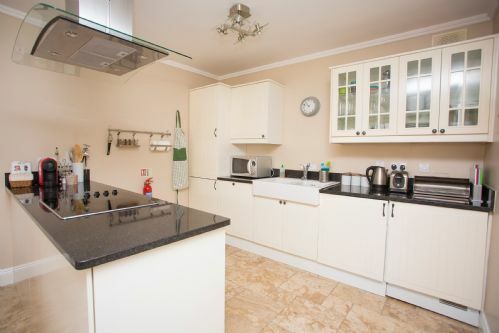 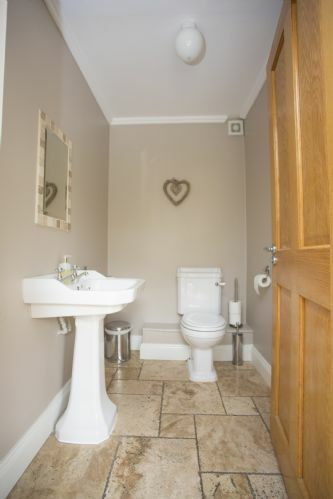 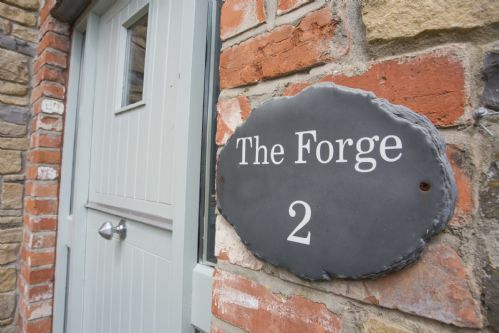 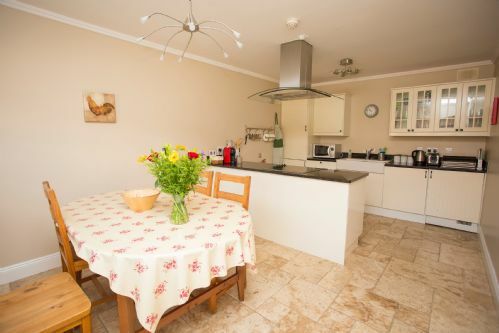 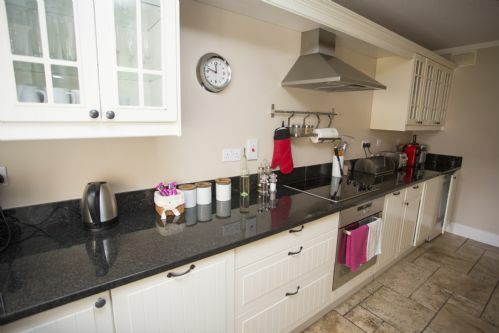 There is a choice of child friendly hotels or fully equipped self-catering accommodation to suit all families and offering all the mod cons necessary for an enjoyable, relaxing holiday. 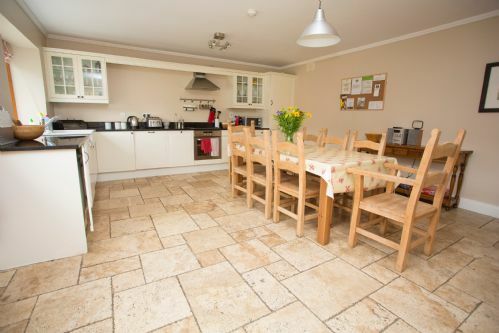 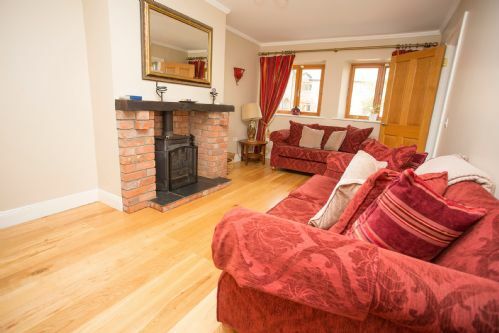 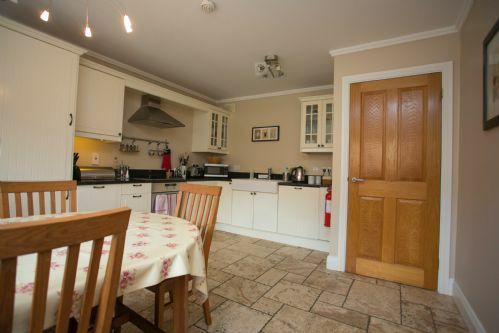 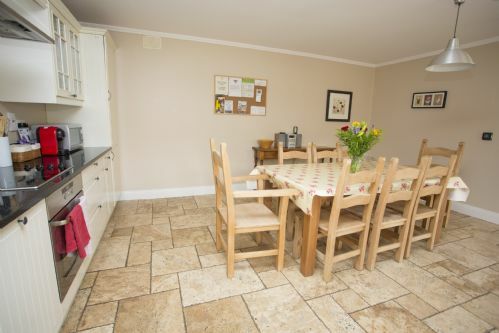 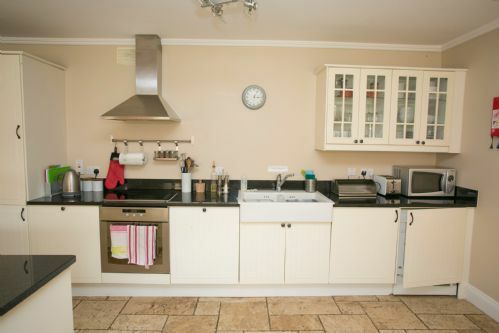 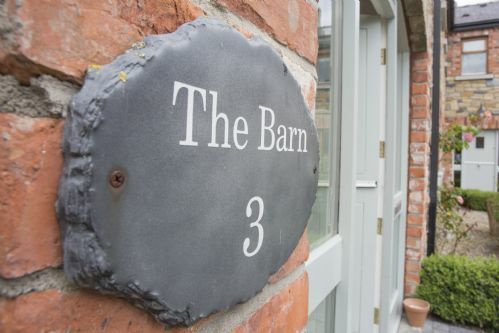 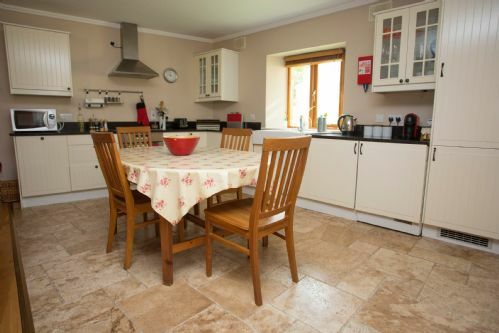 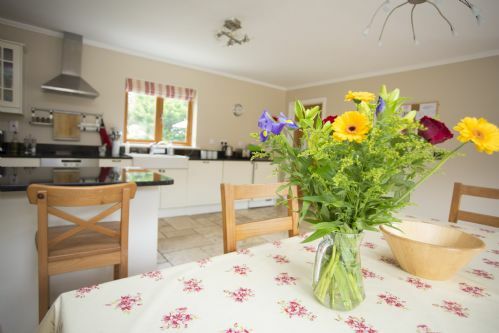 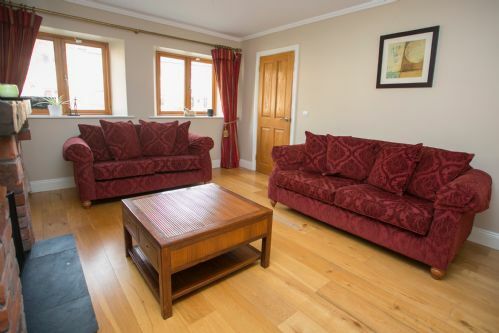 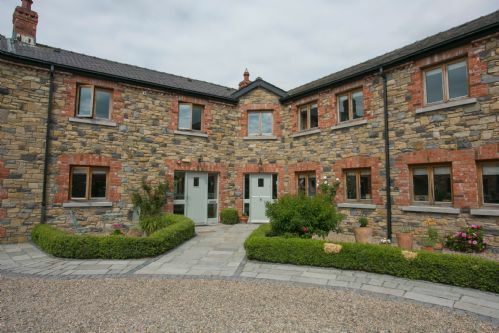 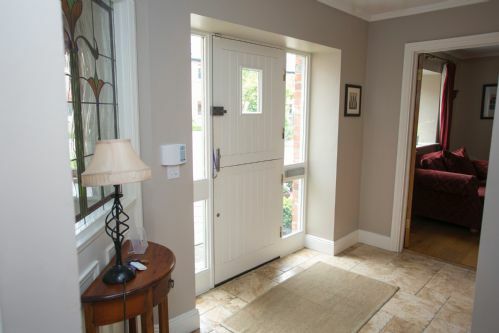 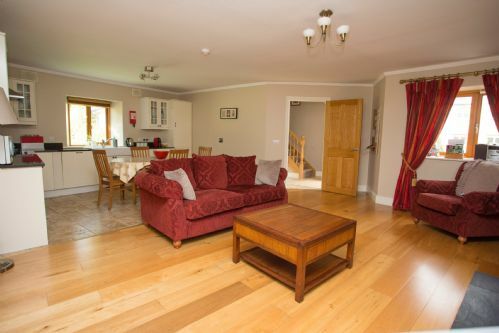 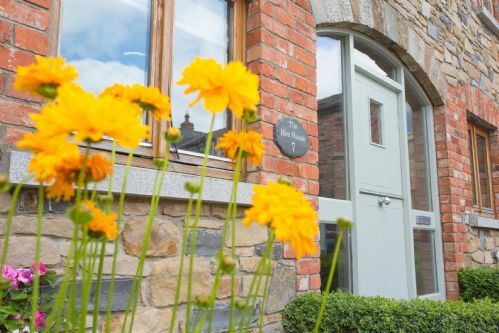 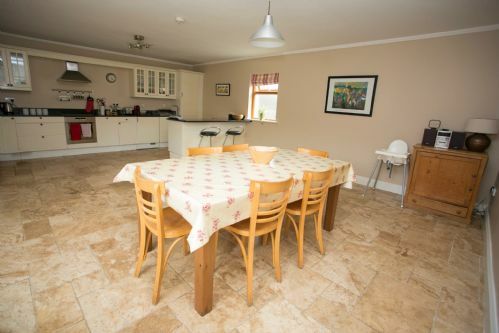 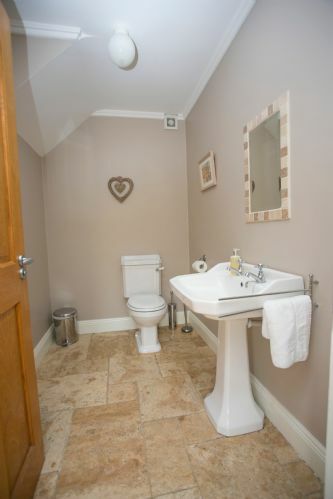 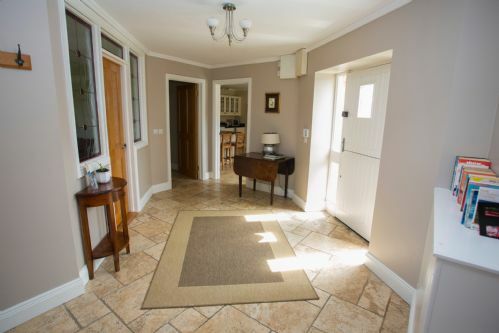 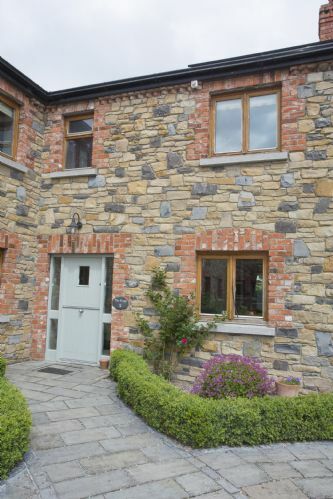 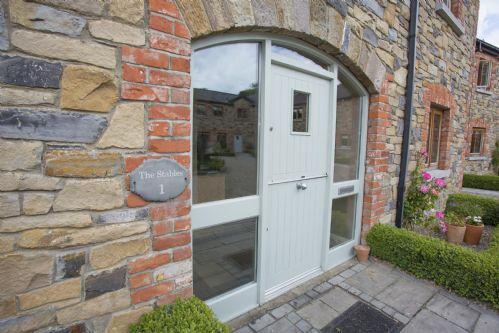 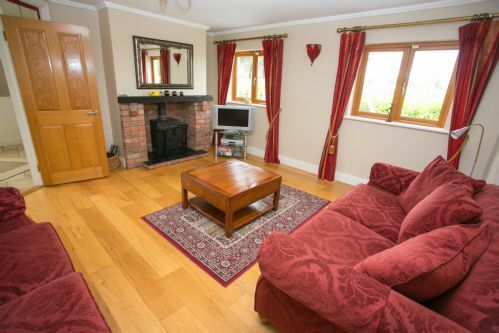 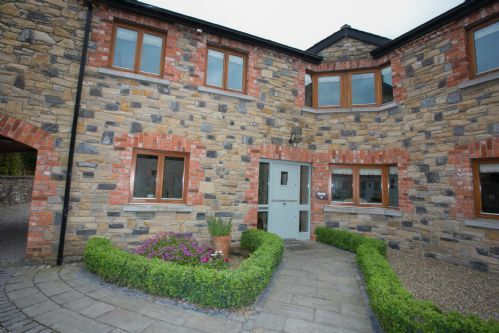 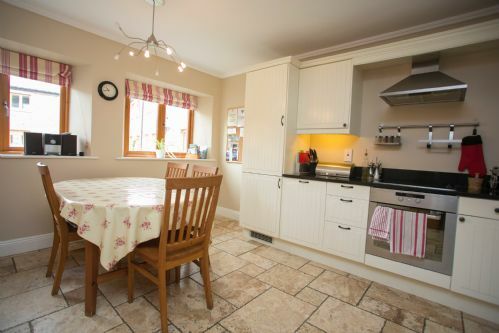 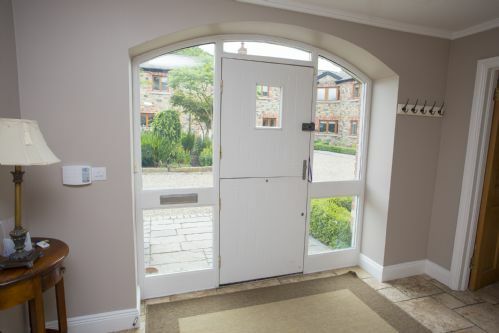 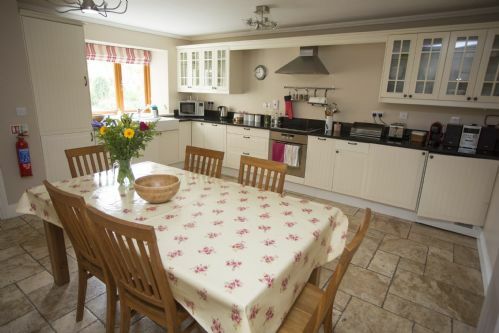 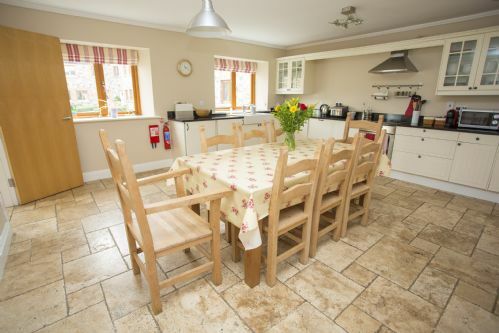 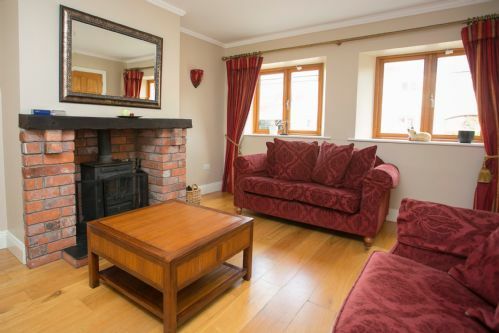 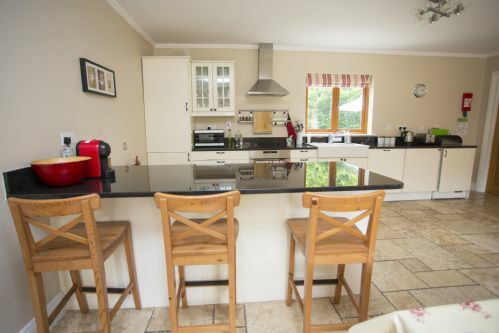 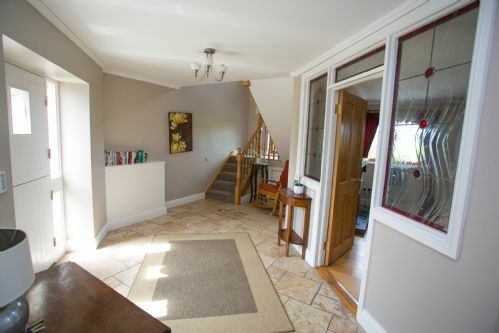 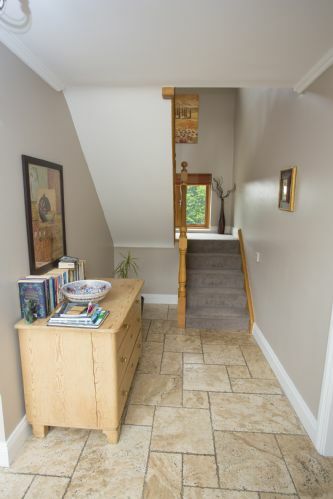 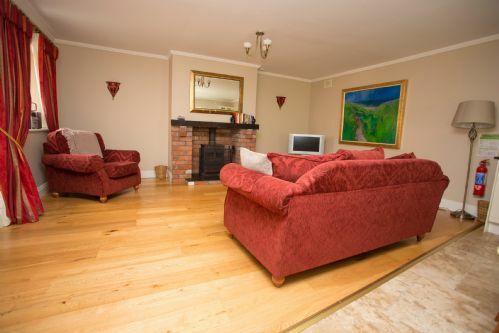 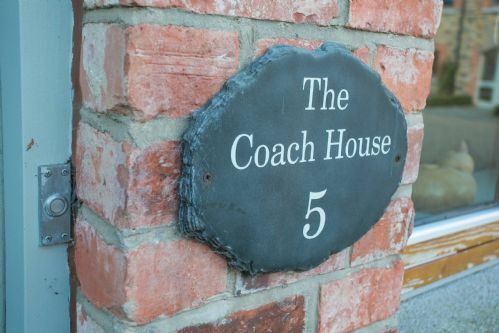 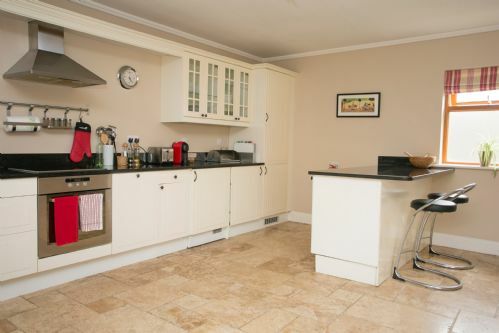 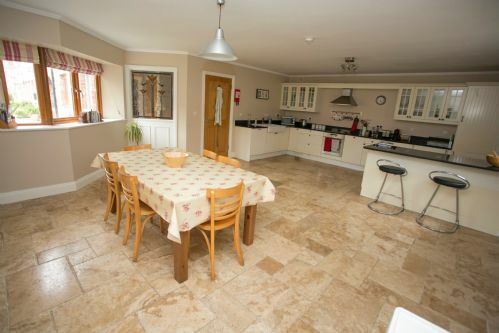 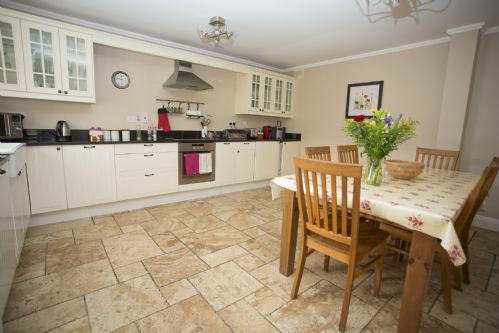 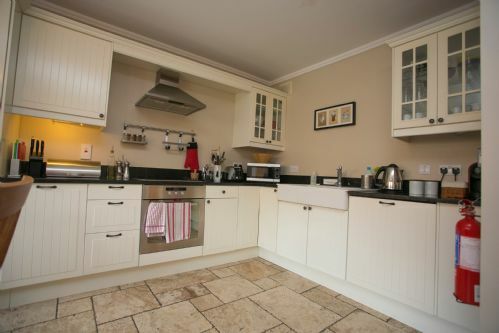 Stay in a beautiful stone-built cottage in Navan in Meath Boyne Valley of Co. Meath, with a range of one to four bedroom properties to choose. 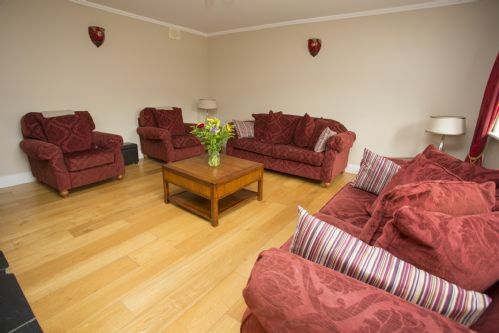 Properties offer a shared games den, a gym for the parents to keep up their fitness regime while on holiday along with spa treatments and a TV lounge is available for the kids to socialize with other families. 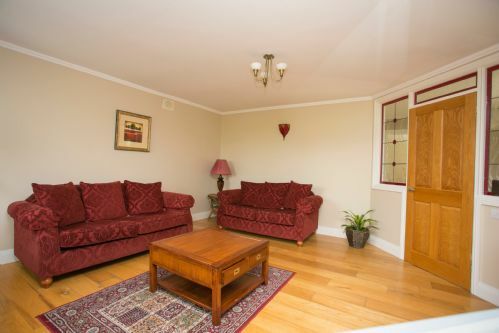 Everything a family could need is available, from baby monitors, cots and other equipment, right through to babysitting on request, offering the best in peace of mind and relaxation while away from home. 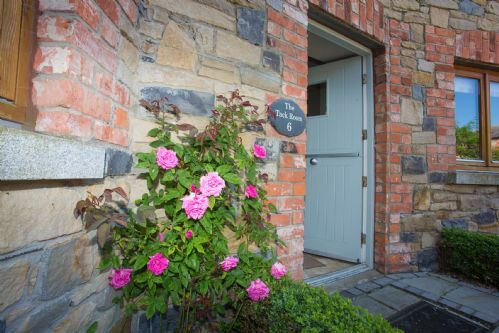 In the area, enjoy exploring the rolling green and pleasant Irish countryside and surrounding towns along with the local dining and pubs. 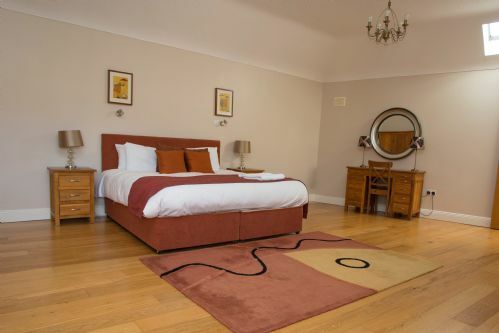 Head further afield and enjoy all the options on offer in Dublin, just 30 minutes away.